Contact our team in Farnham to find out how best to package your products. 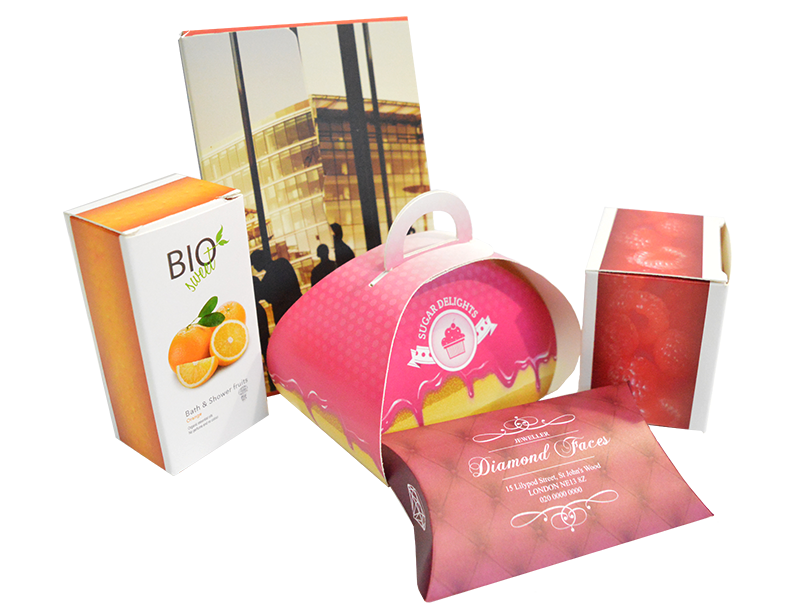 Available in a range of shapes and sizes, we have standard as well as bespoke solutions for your packaging needs. Delivered flat, our boxes and pillow packs can be easily assembled and secured with glue. Capable of holding products up to 5kg in weight, our packaging range is hard-wearing and attractive. Don’t be left on the shelf – choose packaging from Kall Kwik Farnham. In the past, having a small packaging print run was expensive. 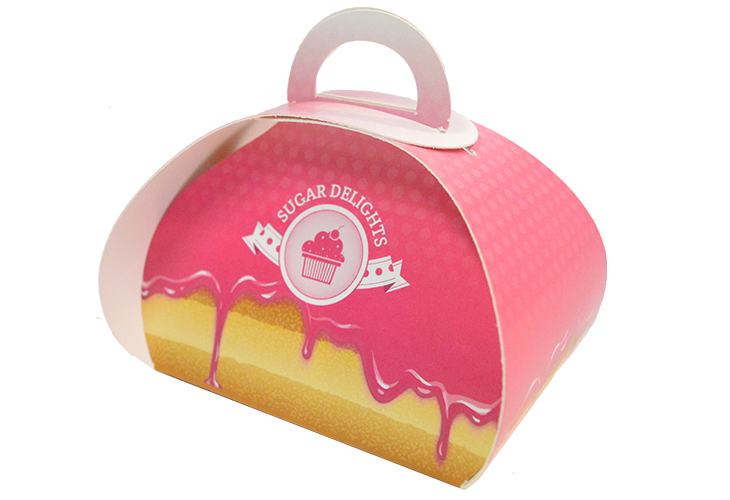 Nowadays you can pick and choose from our standard size boxes or we can design your own bespoke ideas in quantities to fit your requirements. Kall Kwik offers short run printed packaging at cost-effective prices across Farnham, Guildford, Camberley, Basingstoke, Woking and Aldershot. 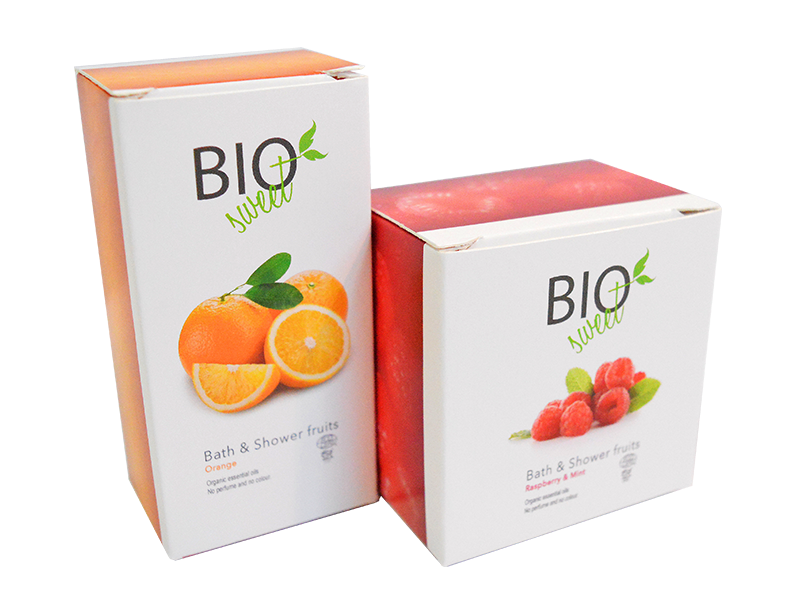 Whether testing the market with a few samples, or printing a full packaging range, at Kall Kwik Farnham we can provide product boxes in quantities to suit you. Our short runs start from as little as two pieces – great for one off products or special occasions. 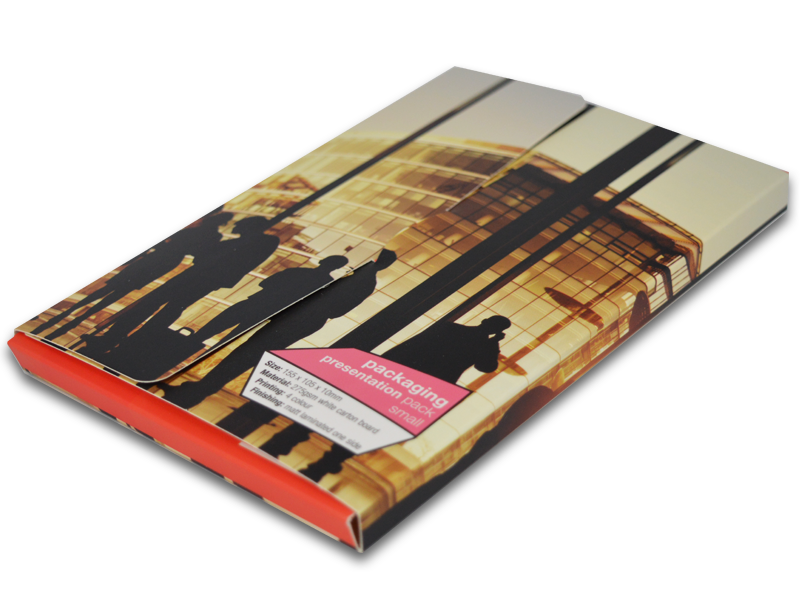 We have a wide range of templates available and can also design bespoke packaging for you. Call us on 01252 710927 to find out more. We have various packaging options bopth standard and bespoke to solve all your packaging conundrums. Our packaging is made from a variety of resilient materials. Talk to the team at Kall Kwik Farnham to discover the full spectrum of options available.